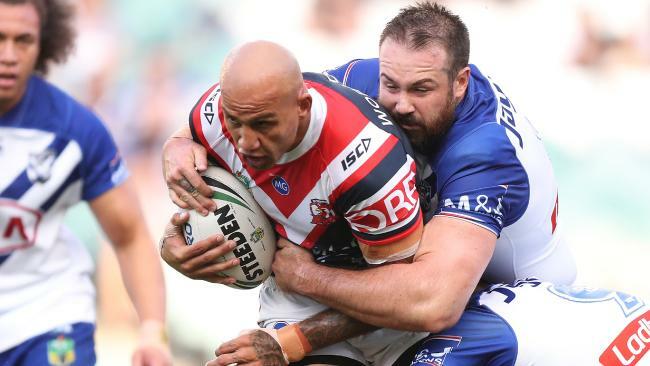 NSW State of Origin coach Brad Fittler says Blake Ferguson must commit to a long path on the straight and narrow after a turnaround in form to start the season. Ferguson has played seven matches for the Blues since 2013, and has played in every game of their past two series on the right wing. However the 27-year-old's spot in Fittler's first Origin squad has largely been considered uncertain following a disappointing end to last year, which led to him losing his position in Australia's World Cup squad. But Fittler has been impressed with the Sydney Roosters' winger in the opening rounds, after he started his season with tries in his two opening games and running hauls of 267 and 219 metres against the Wests Tigers and Canterbury. "He looks fit and fast," Fittler told Nine's Sunday Footy Show. "He's working well and working off the field. It obviously shows on the field that he is happy off the field. "You've got to keep doing it. You've got to commit to it for a long time. If you can do it for life your life will get better. "The pressures will come, whether it's an injury or things will pop up, challenges. It's about if you stay on the hard line during those periods." 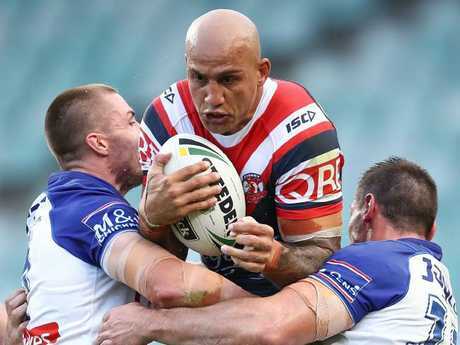 Blake Ferguson attempts to break through the Bulldogs defence during the Roosters round two NRL match. 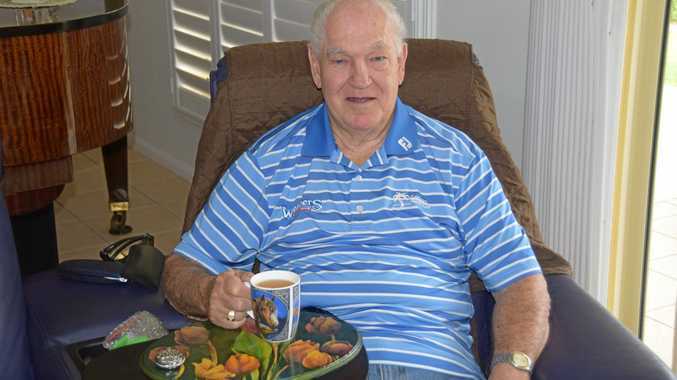 Ferguson's long and chequered past is well known, and he last made headlines with his extended pub visit with Josh Dugan on a day off in the lead-up to last year's ultimately doomed Origin decider. NSW legend Peter Sterling, who was an adviser to sacked coach Laurie Daley last year, said he believed Ferguson had used the drama as a turning point in his career. "I think he was disappointed looking back on the controversy around Origin. I think he thinks he didn't contribute the way he should have last year," Sterling said on Sunday. "I think he's drawn a line in the sand and said OK, I've got to work hard and I'm going to do things right off the paddock. "I'm doing to make it so Brad Fittler doesn't have any choice but to pick me."